When designing your dream pool, think beyond just the water-filled hole in the ground. Think about the tile work, the lighting, the waterfalls, the integration with your yard… there are so many features you can add to really make your pool stand above the rest. 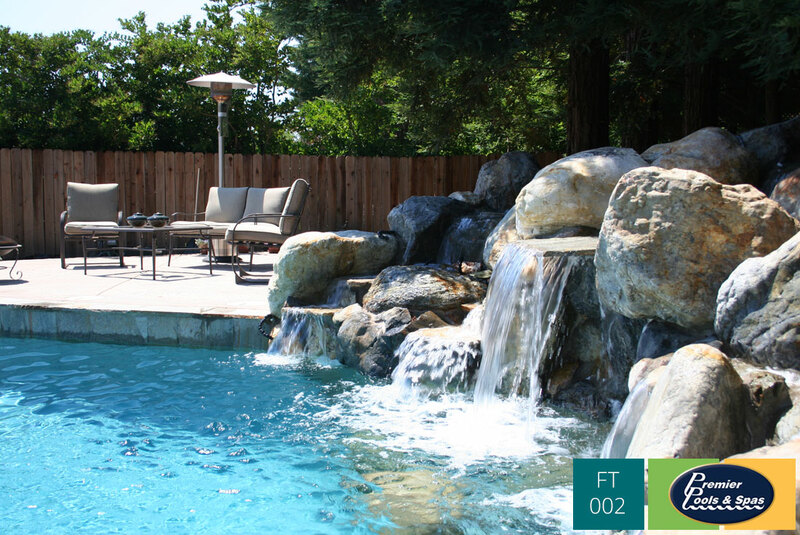 Check out our gallery of swimming pool features – and when designing your dream pool with a Premier Pools & Spas swimming pool designer, reference the code in the bottom right if there are any features that you’d like incorporated into your design.